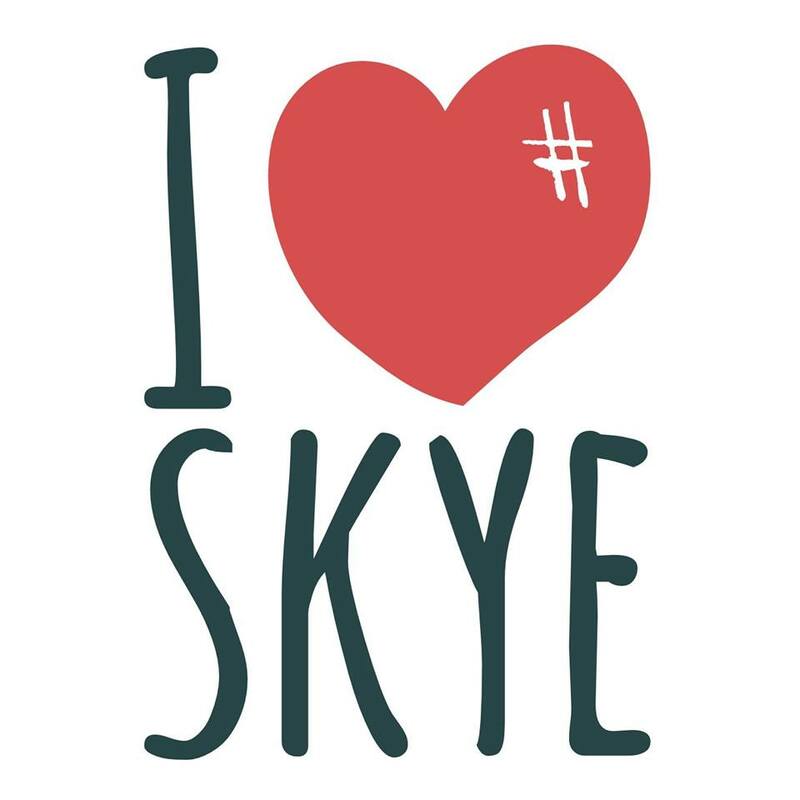 A local businessman in Skye has started a proactive campaign called “I Love Skye’ in order to clean up parts of the island that have been neglected. Matt Harrison runs his own business A.C.E Target Sports in Portree and lives in Broadford having moved from Sleat three years ago. During his journey to and from work each day over that period, he has noticed a rapid growth in the amount rubbish left in lay-bys as a result of fly-tipping and littering. 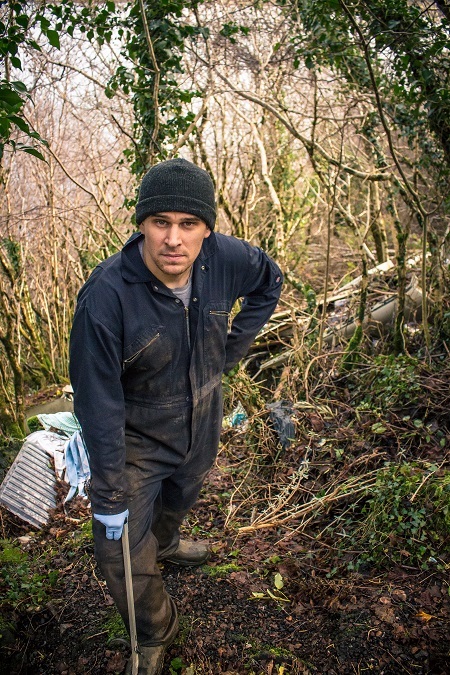 Matt Harrison at the clean-up site – Photo – Dan Barratt. 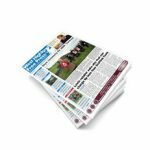 With part two of the Skinadin clean-up due to take place on Friday 24th February, Matt is appealing via his Facebook page – “I Love Skye.” – for at least 15 volunteers to join him. If you fancy joining Matt to get your hands dirty and make a difference. 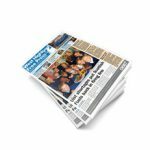 Visit https://www.facebook.com/iloveskye.scot/ for more information.